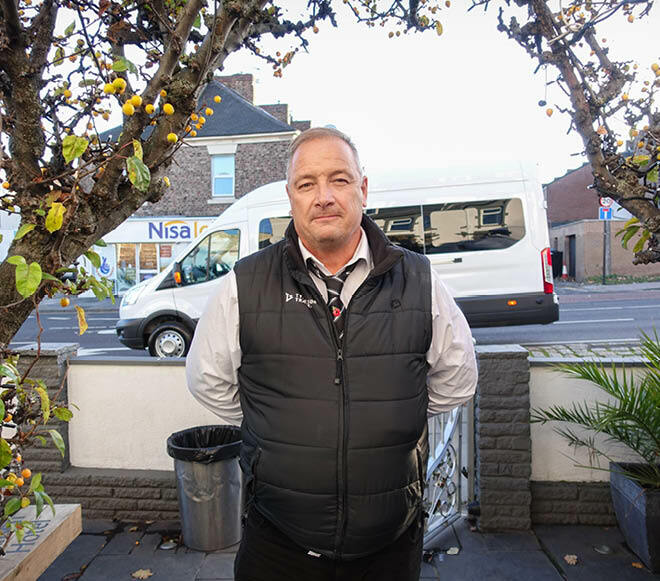 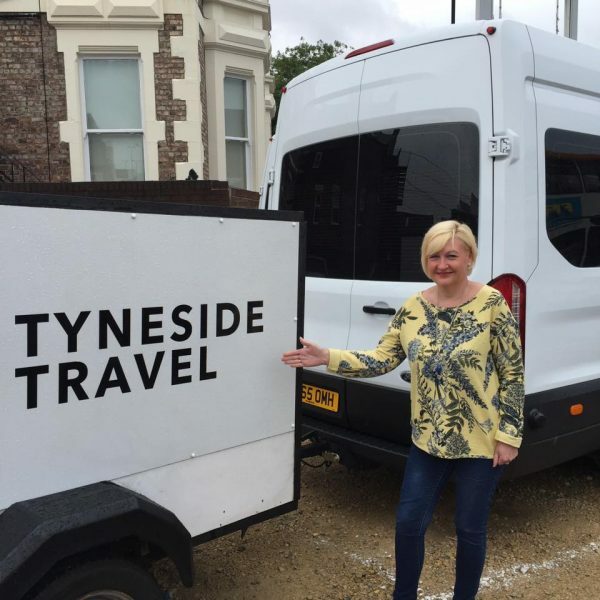 Looking for a professional, local mini bus service in Newcastle? 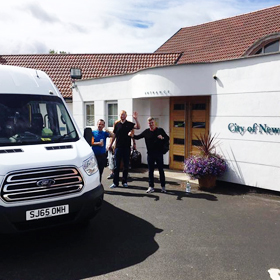 We’re always happy to help you arrange your corporate trip to and from Newcastle. Want to arrange mini bus travel in Newcastle for a corporate event? 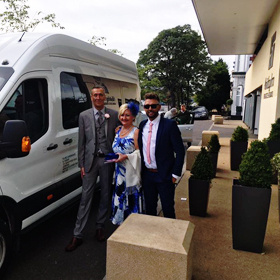 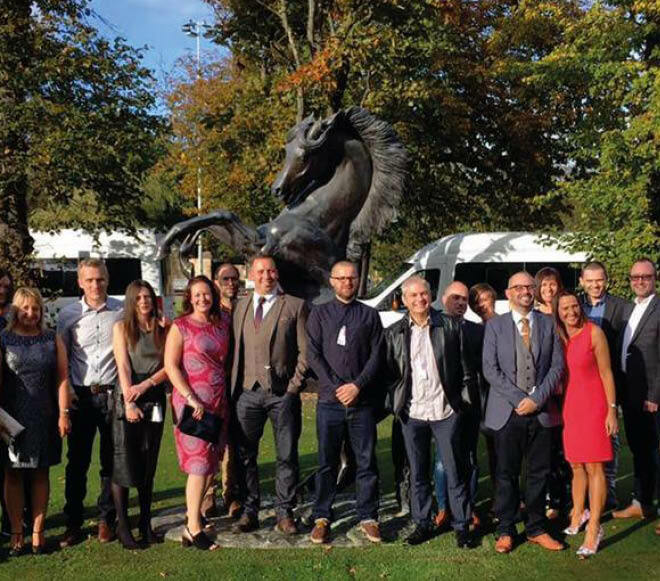 Whether you’re looking to arrange travel for a special corporate event of simply transport for the team, our mini buses are un-branded with professional, uniformed drivers.